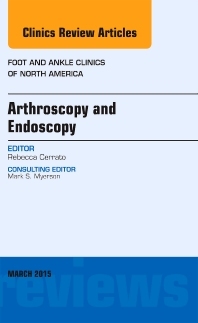 The scope of arthroscopy and endoscopy of the foot and ankle is expanding. New techniques are emerging to deal with diverse ankle pathology. The past twenty five years have brought significant advances in endoscopic and arthroscopic techniques. These small incision techniques result in less surgical trauma and faster healing.